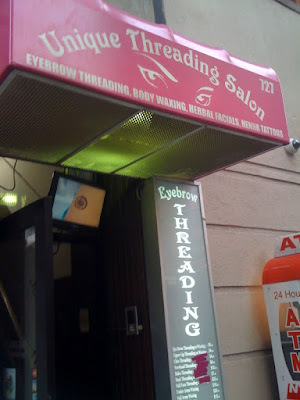 Today I went my usual grooming parlor called Unique Threading Salon. I've been going to this place for over a year. 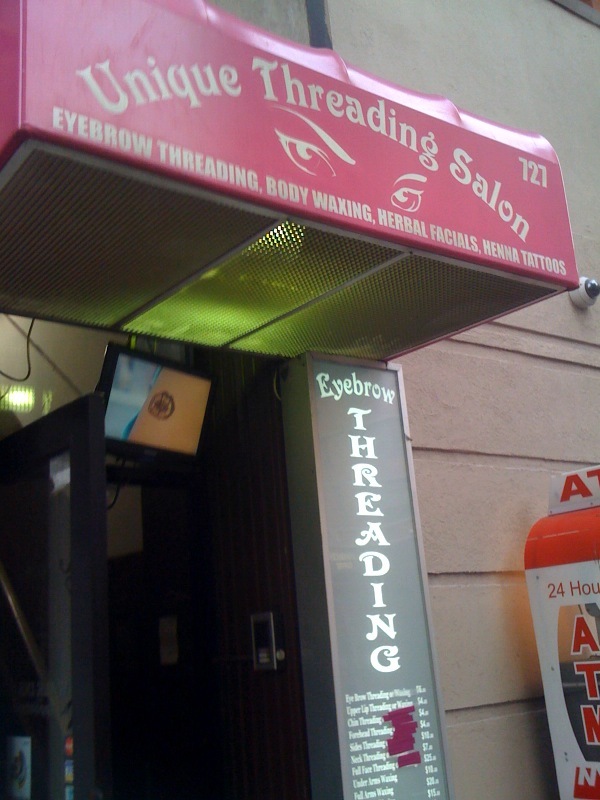 Here, I get my eyebrows shaped and threaded. I like this technique way better than waxing. If you haven't seen someone get their eyebrows threaded check out this video below.